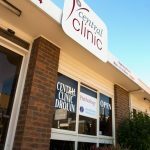 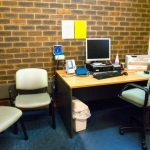 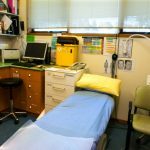 Central Clinic Drouin is located at 61 Commercial Place, Drouin and is easily accessible for all patients. 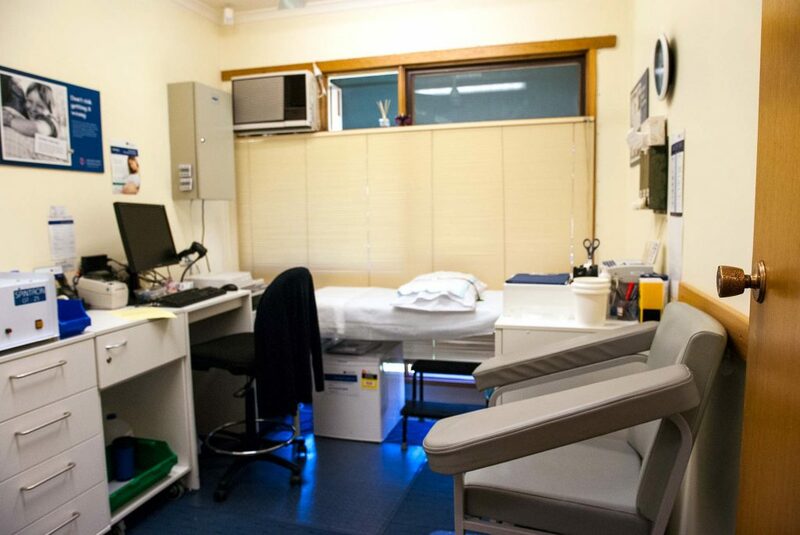 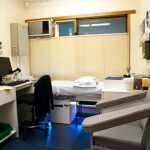 The clinic is a 5 minute walk from Drouin Train Station, which can be accessed via the Regional Vline services on the Gippsland Line or by bus. 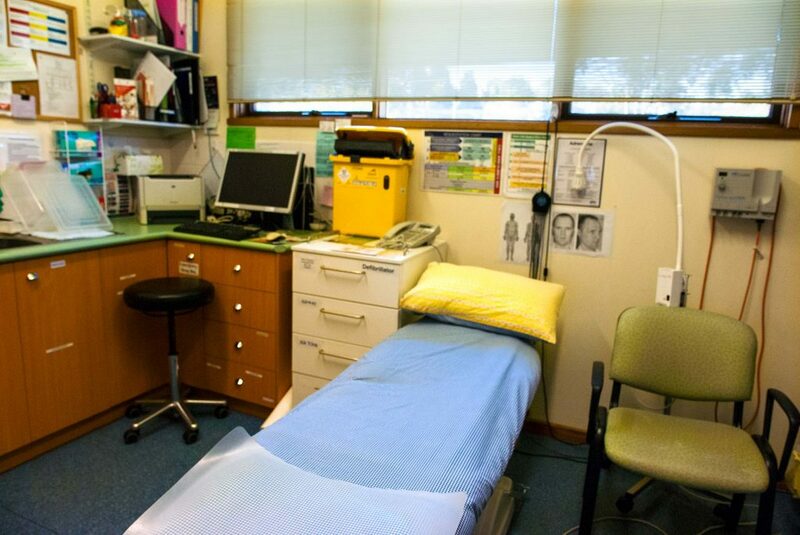 Parking: Patients can use the 2h parking in the Woolworths car park in front of the clinic. 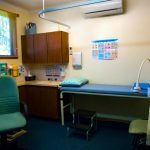 There is a 5 minute drop-off zone in front of the clinic. 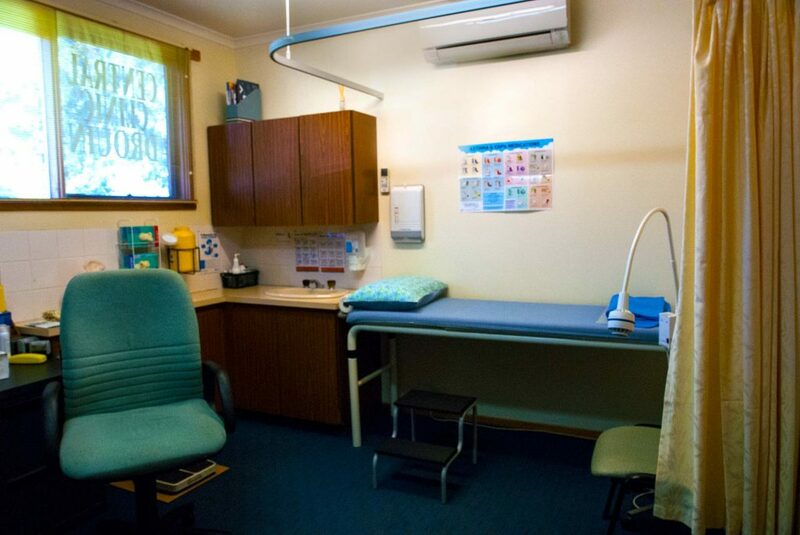 There is disabled parking in front of the shops but not directly in front of the clinic. 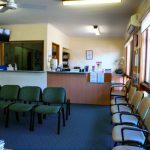 Wheelchair Accessibility: Central Clinic Drouin is wheelchair accessible. 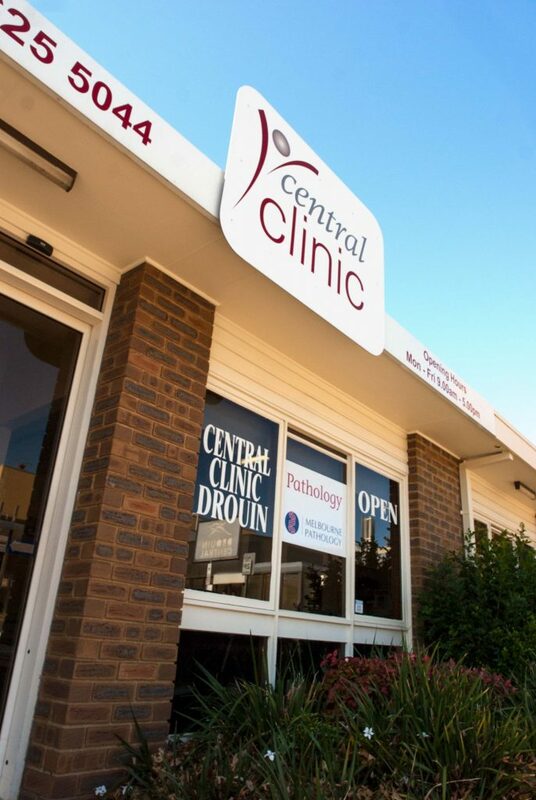 Central Clinic Drouin: an on-site pathology centre is located within the clinic. 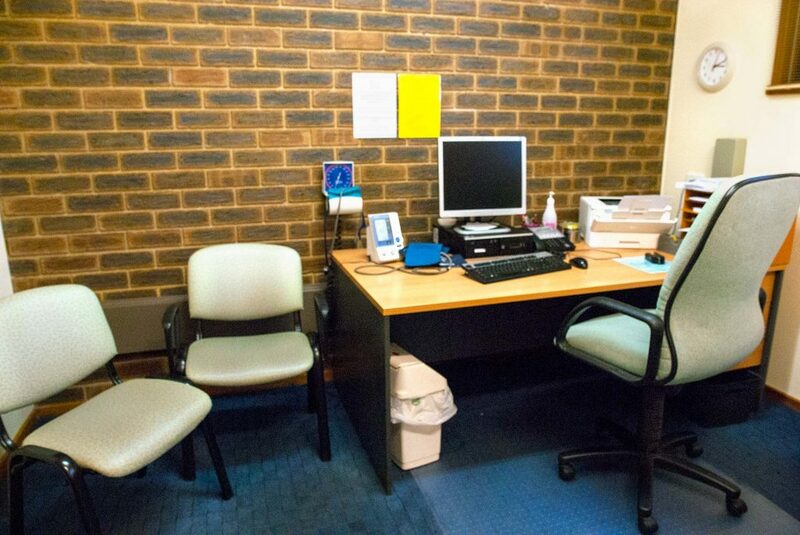 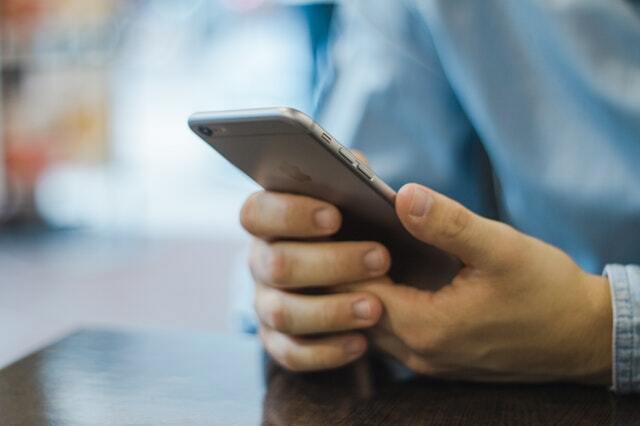 No appointments are needed for pathology services. 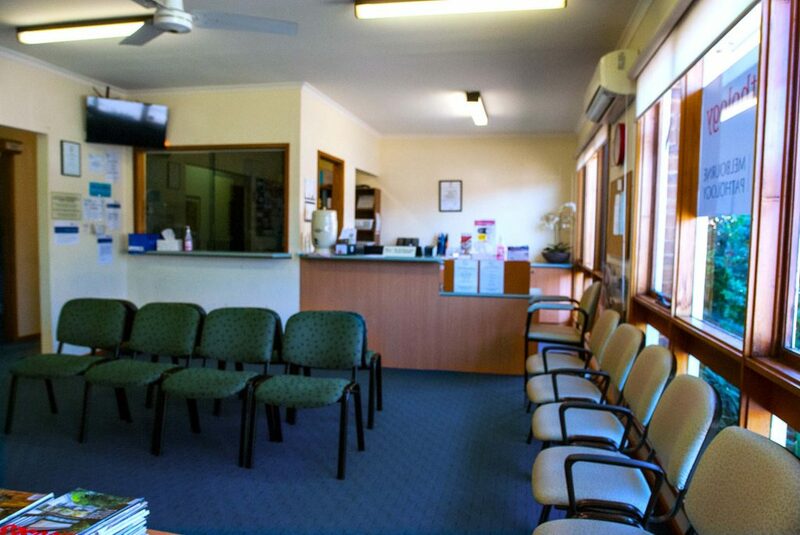 On arrival, take a number at the front door of the pathology room.